ADSL2+ Ethernet Modem Router TD-8811 is a high performance modem router that provides a full rate of ADSL2+ standard with the superb reliability and a cost-effective solution for home and small business. 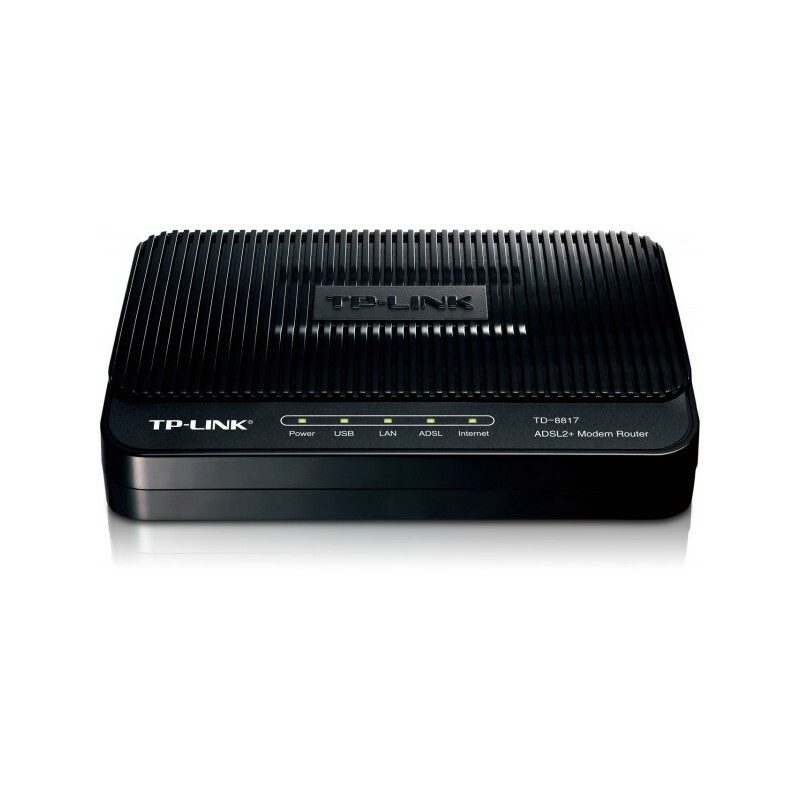 It is a 2-in-1 device that combines the function of a high-speed DSL modem and a one-Port 10/100Mbps NAT router. Using the TD-8811, you can easily create a secure and high-speed wired network to share files, music, photos, and printers with multiple computers. 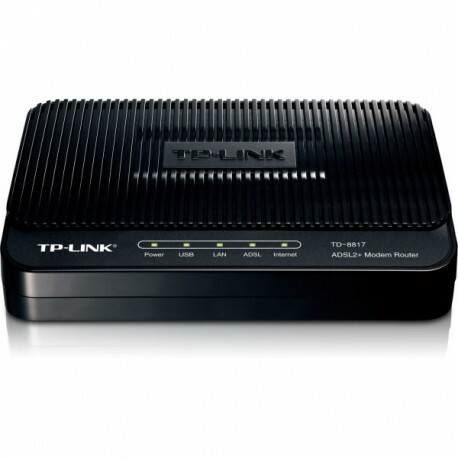 As a 2-in-1 device,TD-8811 combines the functions of a high speed DSL modem, and a one-Port 10/100Mbps NAT router. No need to buy a separate router, the TD-8811 is designed to give you a perfect solution to acquiring and sharing high speed Internet access. Then you could save the cost of procurement and the cost of device running. Unlike a dial-up Internet service, a DSL Internet connection is always on so that you do not have to wait to access the web. Supporting the latest ADSL standard, the TD-8811 provides higher performance (up to 24Mbps downstream) and longer reach from the central office of your ISP(Internet Service Provider). The device comes with a CD with an Easy Setup Assistant that helps you step by step to complete your Internet connection and security configurations. This feature allows even novice users to setup the router products without sacrificing any key features, just play the AUTO-RUN CD bundled to have your network set up quickly & hassle-free. Support NAT firewall, TD-8811 could prevent potential attacks from across the Internet. For added convenience, it supports access control based on MAC address, IP address, domain name or application so parents and network administrators can establish restricted access policies for children or staff. Built-in QoS engine provides various QoS policies that help prioritize Internet traffic to enable smooth IPTV streaming and lag-free online gaming. Thus users could experience the benefit of smooth network connection without concern of traffic congestion. - Administer and Upgrade the Router Remotely over the Internet.